In our online shop you will find refurbished laser printers, copiers, multifunction devices, scanners, color laser printers, dot matrix printers, plotters, fax machines, mating new Printer Consumables and Rebuilt toner. If you decide to purchase refurbished copier or printer, you reduce your printing costs and thus preserve the environment. Our used IT - hardware we sell to commercial customers, authorities but also to private customers as well. We carry a wide range of variety of brands IT - Hardware. We can also advise you for every need, whether it should be a small compact laser printer or a color multifunction device for an open-plan office. In our assortment you find printers from HP, Kyocera, Konica Minolta, Lexmark, OKI, Brother, Canon, Triumph Adler, Dell, Utax, Xerox and others. Our company stands for premium quality, so you can expect an excellent IT hardware with us. Each refurbished printers, copiers, multifunction printers, color laser printers and other IT hardware are serviced carefully before shipment by our technicians and very thoroughly cleaned inside and out. Before shipping a final test will take place, so that each delivered printer has a flawless, clean expression. 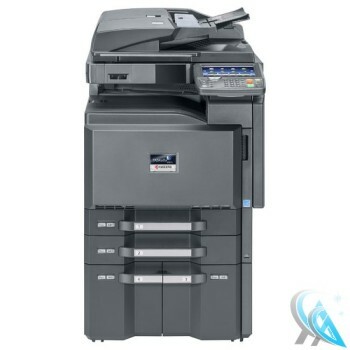 You can buy online cheap printers, copiers, laser printers without having to compromise on quality or warranty. Each refurbished copiers, laser printers, fax, multifunction machine by us goes through a pretest, correct the error by technicians, cleaning and a final test. You get 1 year warranty on all serviced laser printers, copiers and other used IT hardware. Our refurbished laser printers, copiers, scanners and other used IT-hardware derived from leases, back runners, remainings therefore we can sale printer and copier online very cheap. Thus, we create two huge advantages: you reduce your printing costs without compromising on quality or warranty and we jointly contribute to environmental protection. We carry in our online shop a large assortment of Rebuilt toner. 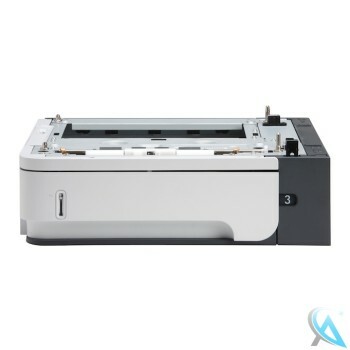 We offer Rebuilt toner for laser printers, copiers, multifunction printers, MFP devices. In our online shop you will find Rebuilt Toner for all manufacturers HP, Kyocera, Samsung, Brother, Dell, Canon, Konica Minolta, OKI, Brother and many more. On our Rebuilt we give two-year warranty. We only work with proven very well selected manufacturers from Europe. You get 1-year warranty for any used item.